Brands. People. Innovation. 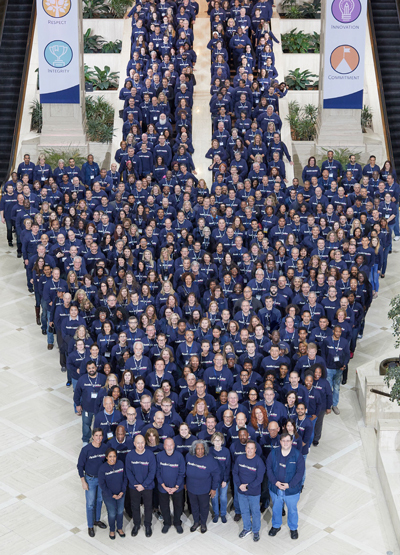 The North American division of Lagardère Travel Retail. 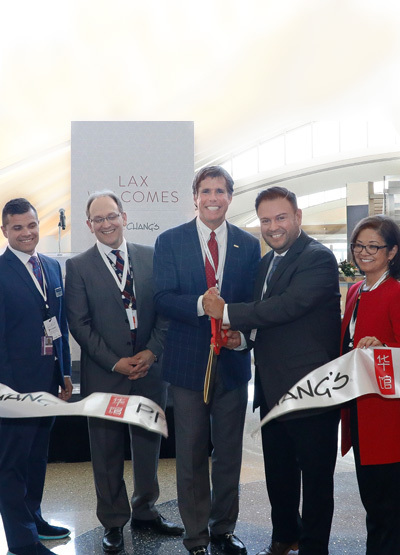 Paradies Lagardère brings 70 years of experience in pioneering trends, developing innovative shopping and dining options, and delivering engaging experiences for airport travelers across North America. 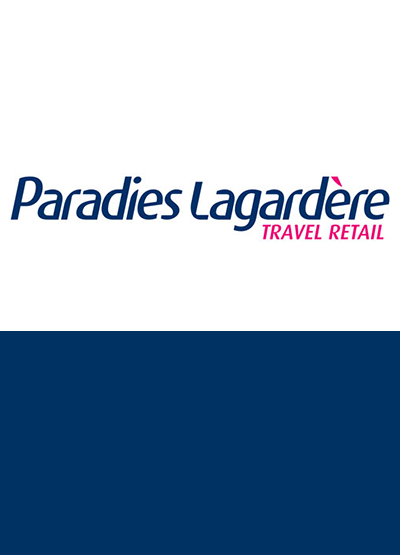 With a retail and dining presence of 850 stores and 170 restaurants and bars in more than 100 airports, Paradies Lagardère is among the travel industry’s best in creating memorable and positive customer experiences for today’s travelers. Highly-engaged associates, prepared by our industry-leading training programs and laser-focused on delivering excellence and first-class customer service. And our recognition programs for our associates are unparalleled. A rapidly-expanding brand portfolio with local, national and international favorites, including TripAdvisor®, Brooks Brothers, NBC’s Today, P.F. Chang’s, and Chick-fil-A. 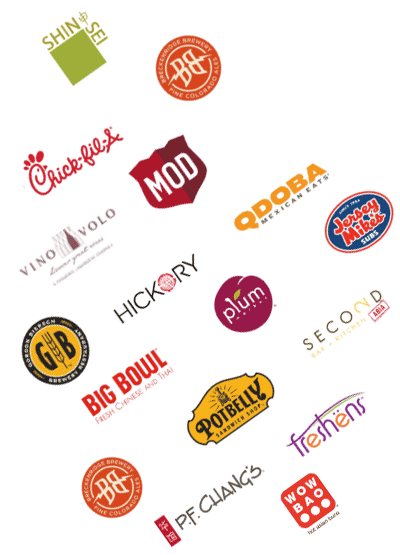 We also partner with celebrity chefs such as Cat Cora and Michael Symon. From our partnership with Grab, which allows travelers to use an app to pre-order meals within airport restaurants, to the touchscreens in our TripAdvisor stores that captures the information and technology of the world’s largest travel website, we use innovation to deliver the ultimate customer experience. Paradies Lagardère also provides superior design, and award-winning store and restaurant operations and management. 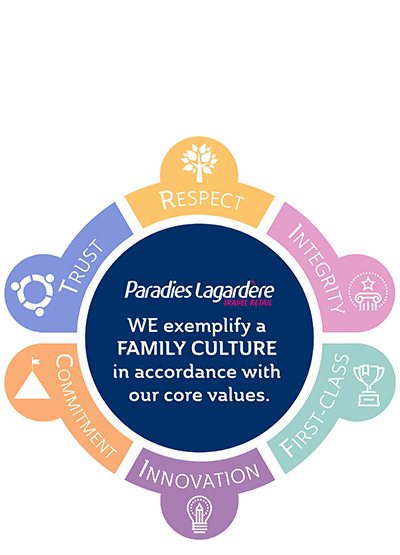 Click here to learn what Paradies Lagardère can do for you.